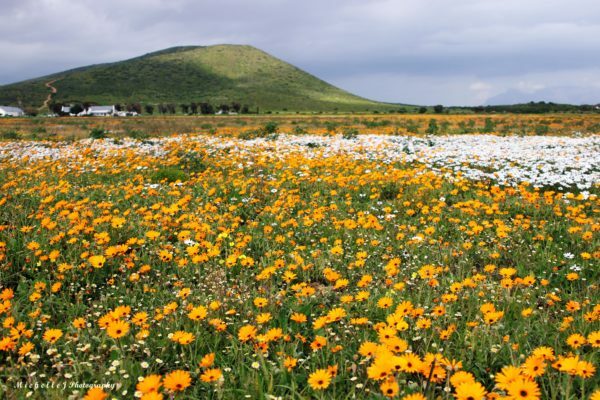 Colorful flowers are blooming in the Western Cape and the recent pictures of the vibrant landscapes have us swooning. 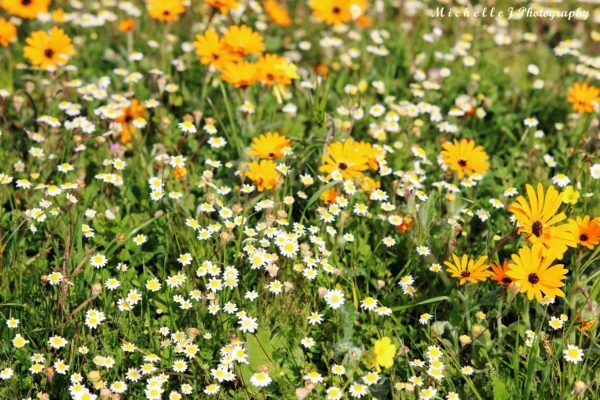 Between August and September flourishing greenery and flora bloom along the Western Coast, according to SANParks. “Spring might seem early this year but this is also to do with several poor winters in a row up the west coast especially and what we have had so far is a return to average rainfall – it shows how easily we forget natural cycles and don’t account for their inherent variability.” says, Cape Nature Botanist, Rupert Koopman. 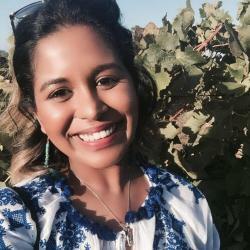 The national parks and flower dense areas are easily accessible to all and are a family-fun activity. Spring is the perfect reason to immerse yourself in nature. 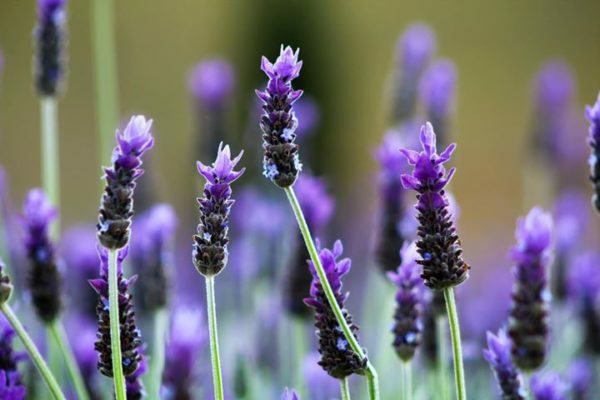 The Canettevallei Lavender and Wine Farm is located a mere 40 minutes drive out of Cape Town and offers the calming and relaxing scent of lavender that spreads through the property. 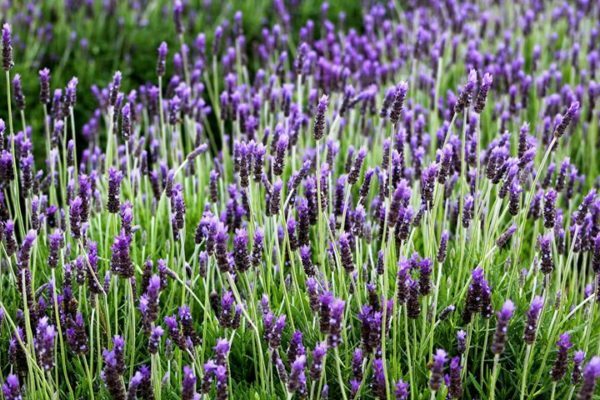 The farm offers fresh lavender products to take the sweet scent home with you – from lavender and lime cordial to body soap and essence. 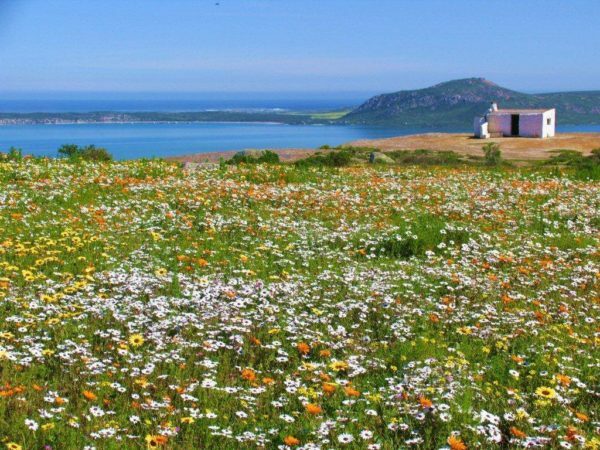 A short scenic drive pass Bloubergstrand and onto Melkbosstrand provides the picture perfect backdrop as fields of flowers cascade over the hillside. The trip will take you 30 minutes and is an ideal escape from the hustle and bustle of the city. A common flower along the coastal area, Leonotis Leonurus, is also known as Lion’s Tail. The West Coast National Park spreads over a huge expanse of land and is an hours drive out of Cape Town. The West Coast National park is a paradise for nature lovers and when the flowers begin to open, the park lights up with lively atmosphere. 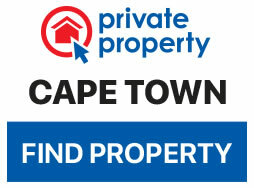 The entrance fee to the park for SA residents and citizens adults is R64 per person and R32 per child. Foreign nationals pay R136 per adult and R68 per child. 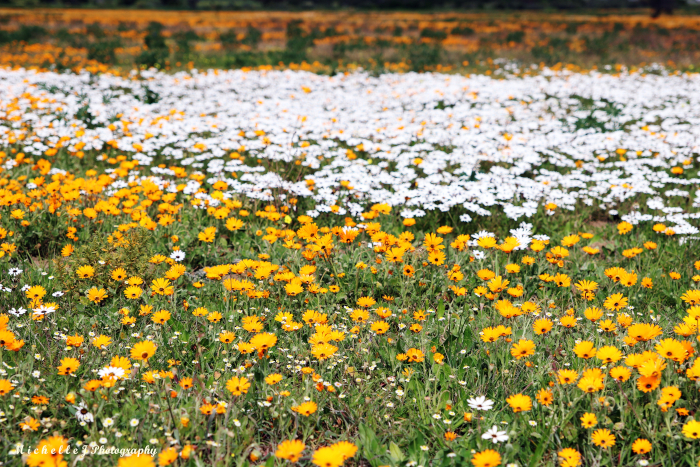 The brightly colored Namaqualand flowers are littered across the West Coast national park. 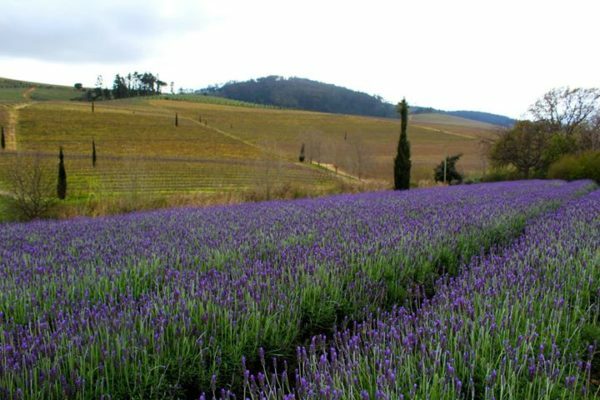 The Cape Floral Kingdom was considered South Africa’s sixth World heritage site by Unesco in 2015 and covers most of the Western Cape. There are over 9000 plant species that range from Renosterveld to the succulent Karoo.